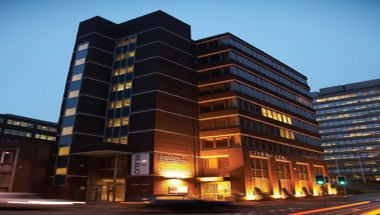 Omnia One is located in Sheffield city centre, off the inner ring road. Close to the motorway network, rail station, bus station and Supertram links. Around an hour drive time from Leeds Bradford, East Midlands and Robin Hood Airports. 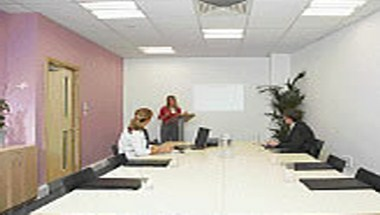 It is fully furnished and having range of conference and meeting rooms to hold meetings, conference or other event. 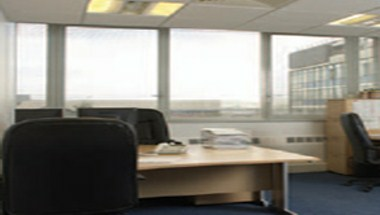 It also offers 6 meeting space to conduct meeting, interviews with a maximum capacity of 30 people. You can expect clean, modern dedicated meeting and conference areas, each equipped with the latest AV equipment. We also offer Video conferencing; an effective business tool, allowing business colleagues to communicate globally in real time. 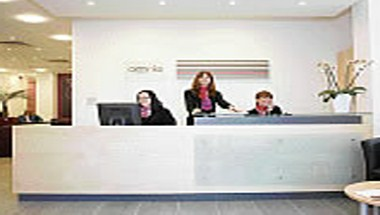 On-site service co-ordinators are here to ensure your meetings run smoothly. We can set the room up as you wish, ensuring any equipment you need is at hand, and assist with your catering requirements, from tea and coffee to a full meal. We’re also available to provide secretarial support if you need it. 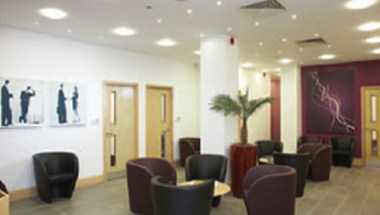 A well equipped Break out area is also available for informal meetings.